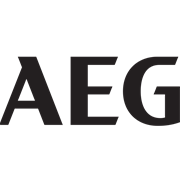 AEG's range of nailers feature Prodrive vacuum technology that means no hoses, no gas and low maintenance with all the power and performance of a gas/air powered nail gun. 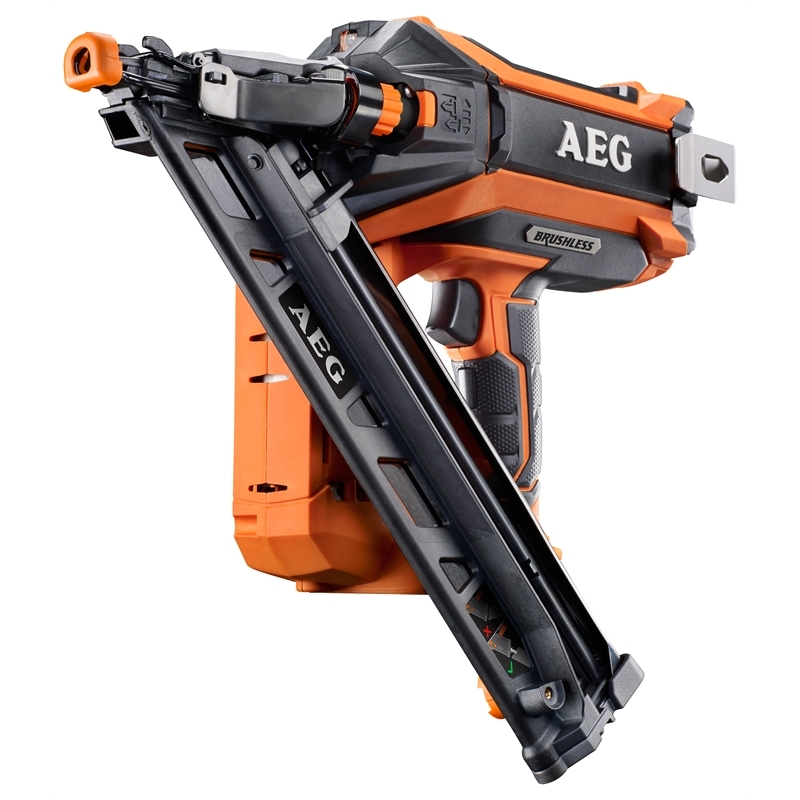 With the capacity to fire up to 1700 65mm nails into pine on a single charge using a 6.0Ah battery this nailer offers excellent runtime and the AEG Brushless motor provides reduced shot latency which means a bump fire rate of 1 nail per second. 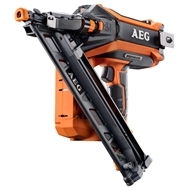 It is ideal for heavy duty trim and finishing work without the need of hoses or gas.